I am definitely not short on wedding photography experience. 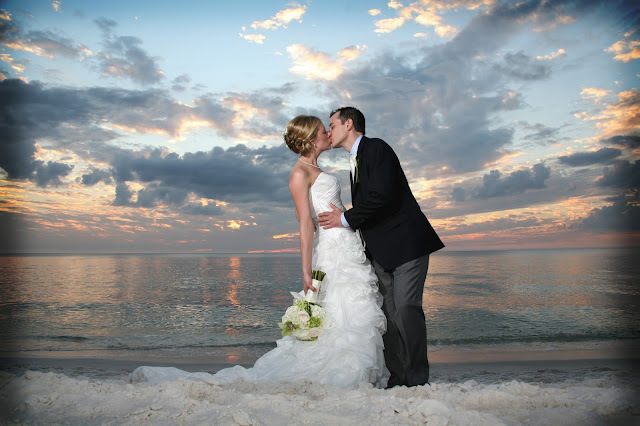 I've been all over the country and all over the state of Florida photographing couples as they tie the knot and I can say for a fact if you are looking for that stunning sunset wedding, SWFL is where it's at. This particular wedding was at La Playa in Naples, Florida and as you can tell, the sunset was simply perfect. 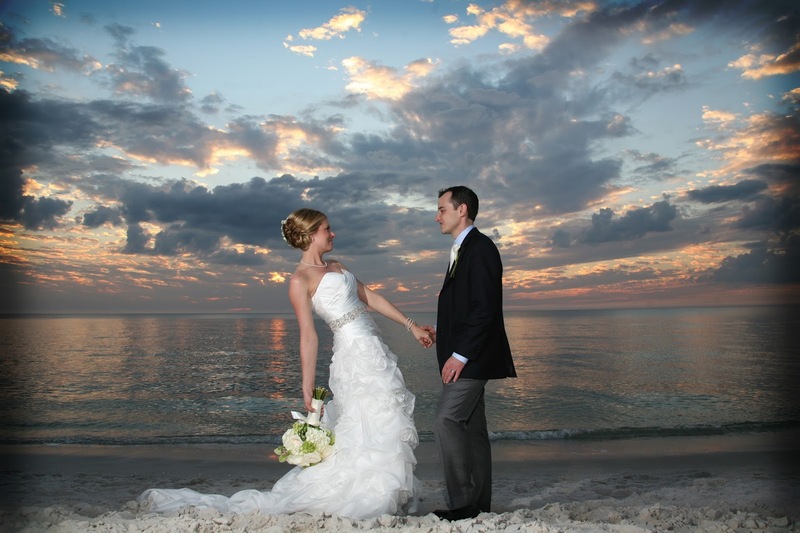 So while the east coast of Florida has a lot of special wedding venues, none can rock a sunset like Naples can! If you're planning a destination wedding check out Naples and Fort Myers. 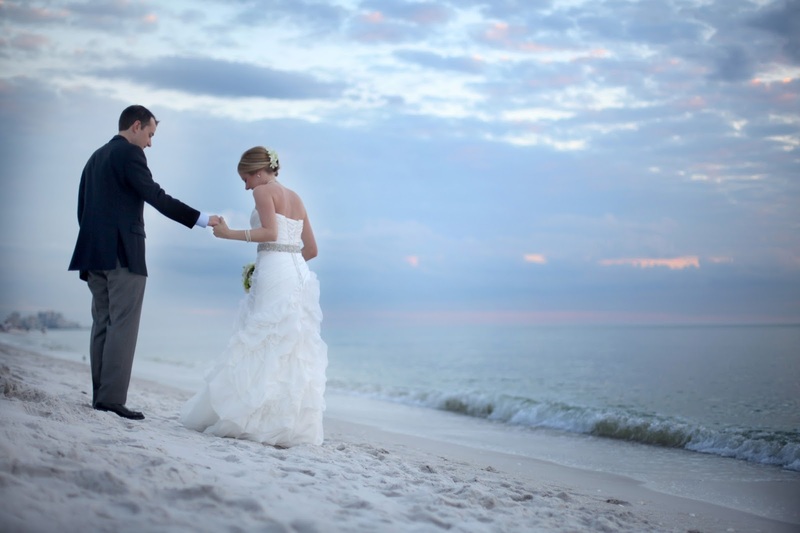 There are a ton of amazing wedding locations that will wow your guests and leave you with the best wedding photographs! And definitely give Impressions Photography a ring too! 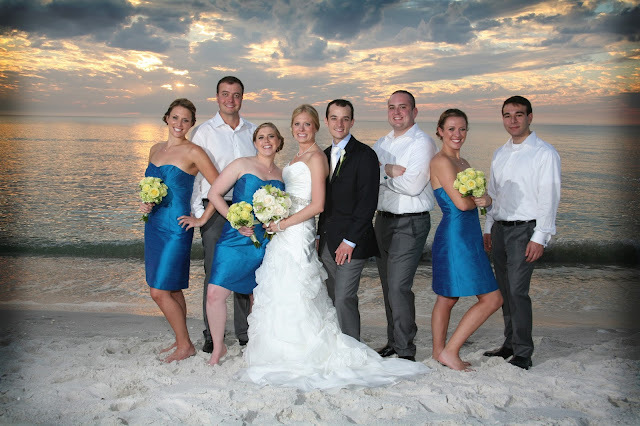 We would love to capture all of your sunset wedding pictures!! !